« How should we respond to evil? A South London woman has unearthed a tragic story of a Leytonstone chaplain killed in World War Two after discovering his name on an antique suitcase. As the local paper, the News Shopper, reported, ‘Jenni Crane, 35, bought the suitcase last year when shopping in Crystal Palace with the intention of using it as decoration and storage for her shoe collection. 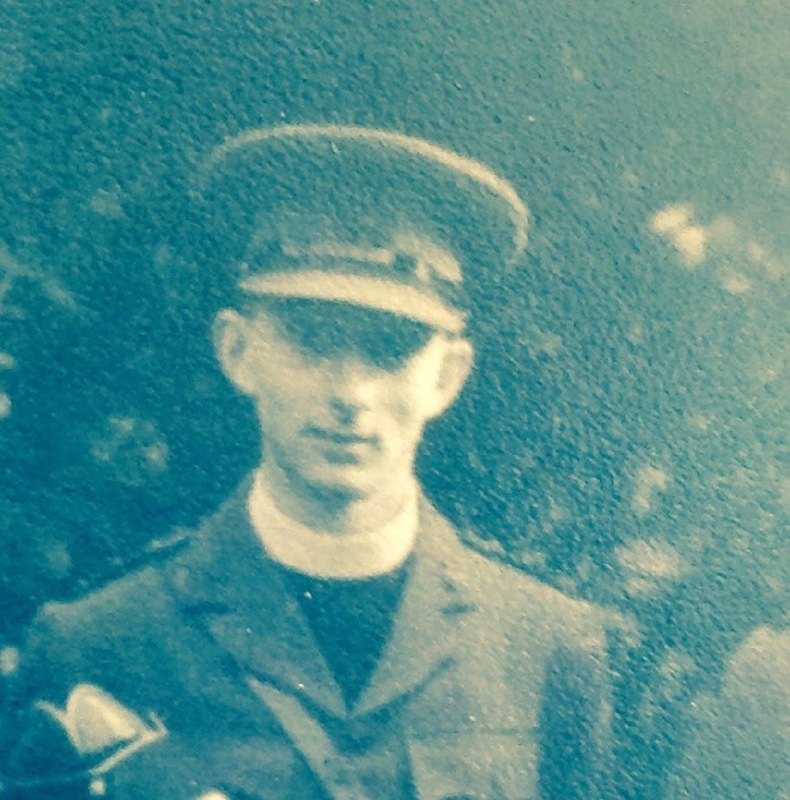 But when she discovered the name Rev GEM Parry and E11 postcode written on it, she started a journey of discovery about the life of the military chaplain. Jenni Crane is making BBC Radio 4 programme about the forgotten soldier, speaking to antiques experts while searching for family members. Alongside the radio documentary, Ms Crane has started a campaign to get recognition for Padre Parry and for him to be awarded a medal. This entry was posted on January 7, 2016 at 7:31 pm and is filed under Uncategorized. You can subscribe via RSS 2.0 feed to this post's comments. You can comment below, or link to this permanent URL from your own site. My father, Ivor Allen Parry, was George Parry’s cousin. My father was in the RAF and was in North Africa from 1941 until the end of 1944 and I believe he was able to visit Peter Parry’s grave while out there.